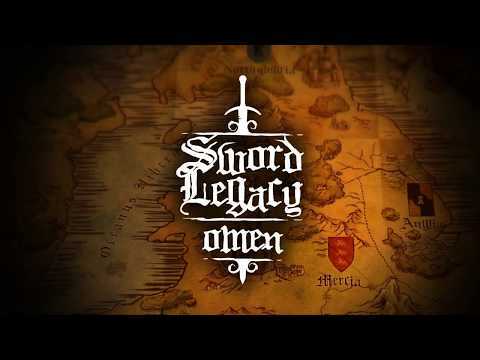 I would put Sword Legacy: Omen in the “missed opportunity” type of games since there are many inconsistencies between various parts like visuals, story, and sound. 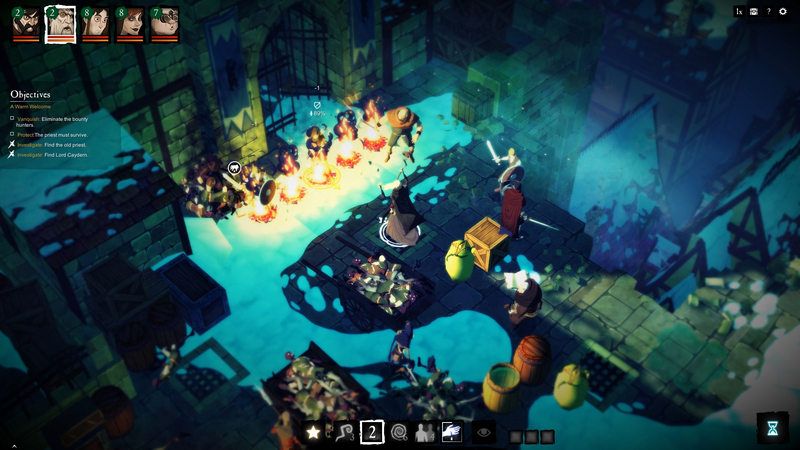 While I loved the idea of going back in time to visit Britain in the early Middle Age, let alone experience the events happening before King Arthur's time, I felt that the journey was pretty dull and uninteresting till near the end. 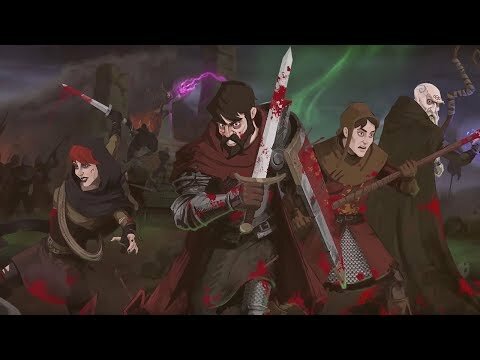 Join Merlin in his dangerous journey to save princess and along this 8 hours journey, enjoy deep gameplay, unique art style and beautiful music in a valuable RPG, Sword Legacy: Omen. 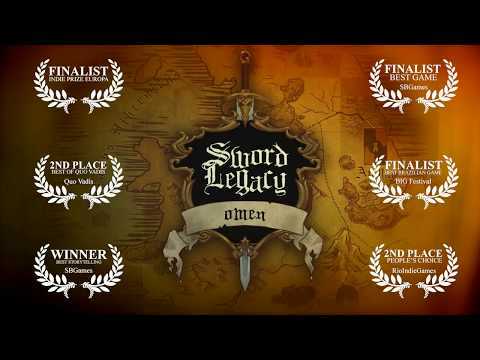 Sword Legacy Omen has some solid ideas, mechanics and graphics, but gets let down by its levelling system and an inability to undo earlier skill decisions. 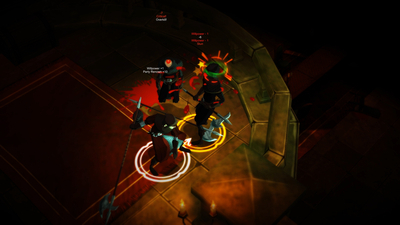 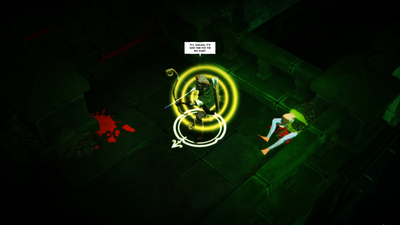 Some characters end up feeling like permanent fixtures, while others slowly lose their usefulness as you fight enemies with instakill abilities and far too much health. A game with a strong start that loses its way.